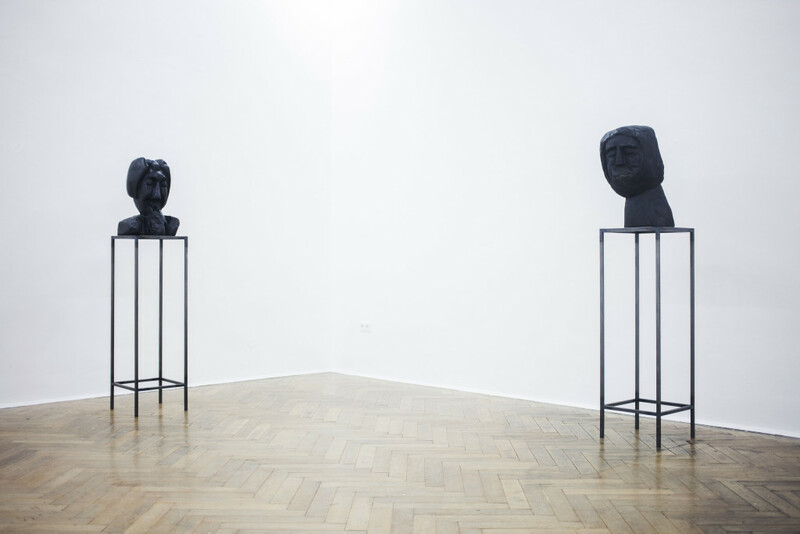 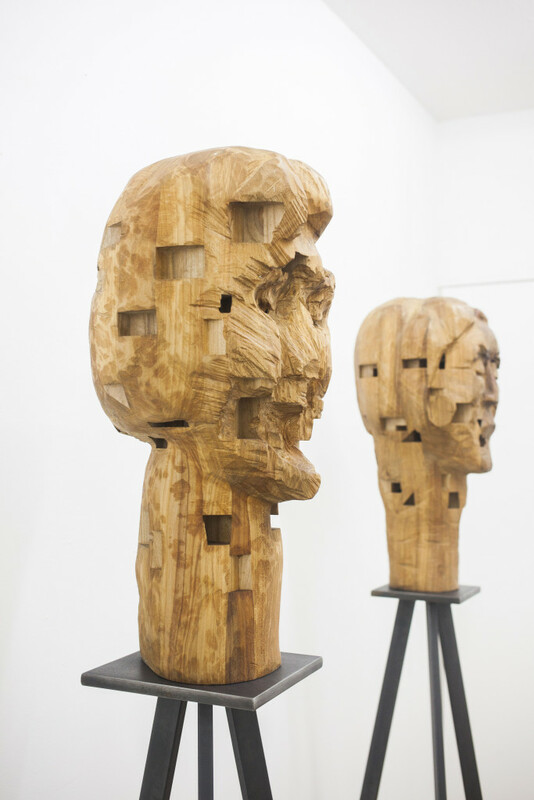 Jan van de Weyer expresses himself through sculpture and plastic focusing his artistic research on the human body by creating busts of men and women. 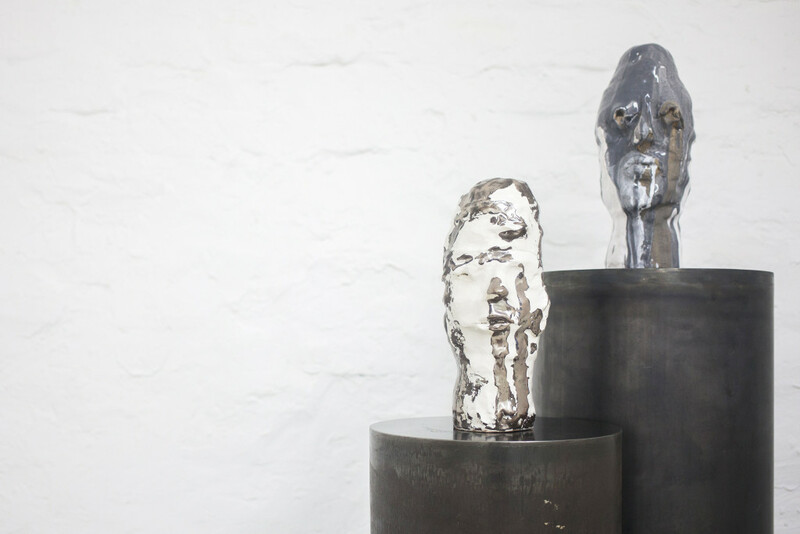 Constellations, his first solo exhibition at POP;68 – the project room at Ruttkowski;68 gallery – brings together his newest body of works: delicate ceramic figures interact with massive wooden busts creating dynamic and contrasting configurations of shapes and scales within the space. 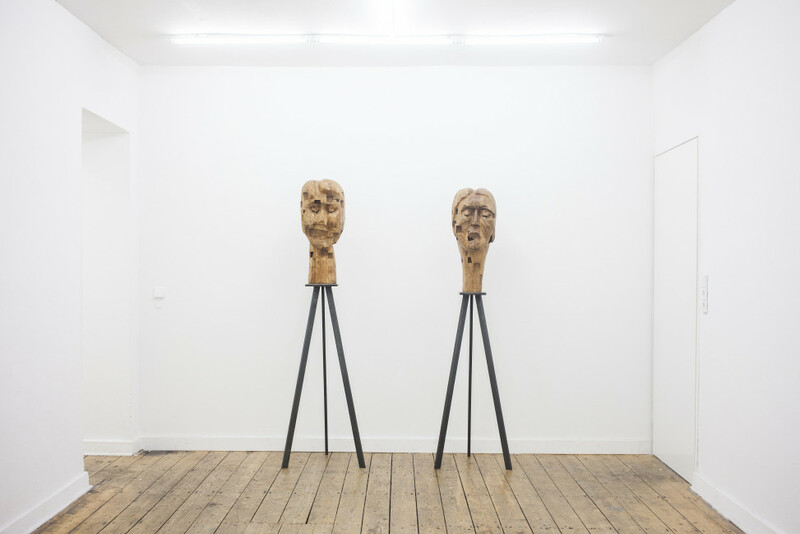 van de Weyer’s works do not portray real persons per se, but their form and features explore the universal aspect of our human condition bringing to light a multitude of emotions conventually kept unexpressed. 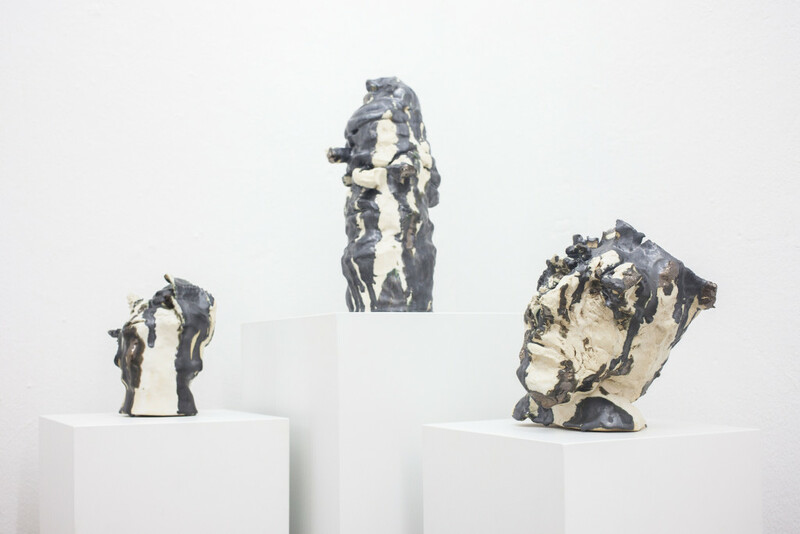 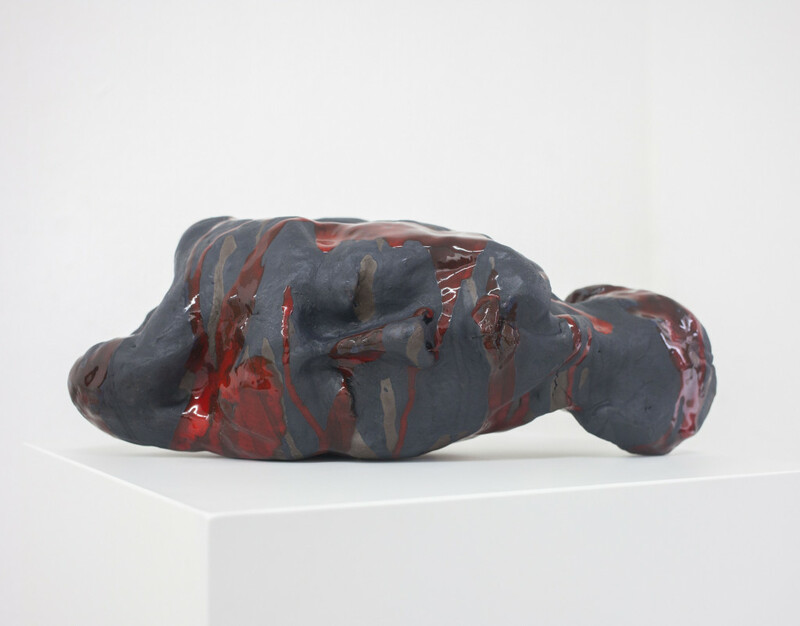 As emotions are transient, van de Weyer’s busts likewise reflect a state of constant metamorphosis. 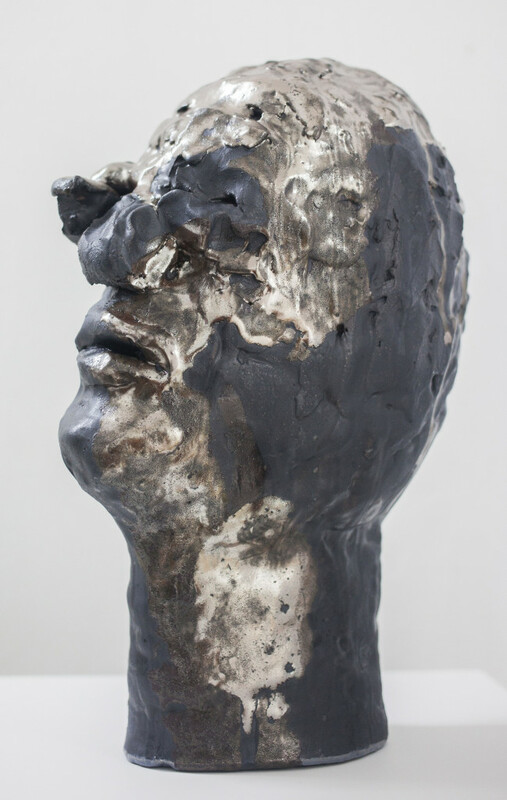 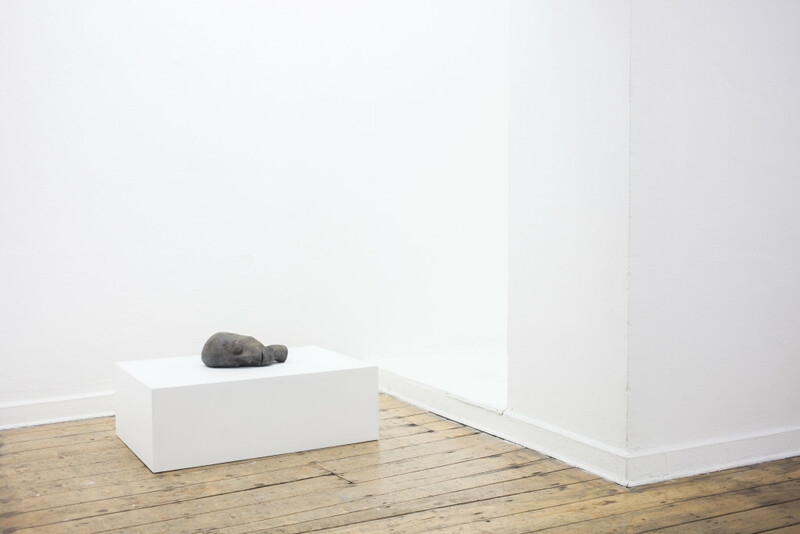 Independently of the material he uses, the works undergo an elaborate transformation process similar to the way our life experiences shape our character over time, thus lending the objects their depth, complexity and unsuspected textures.